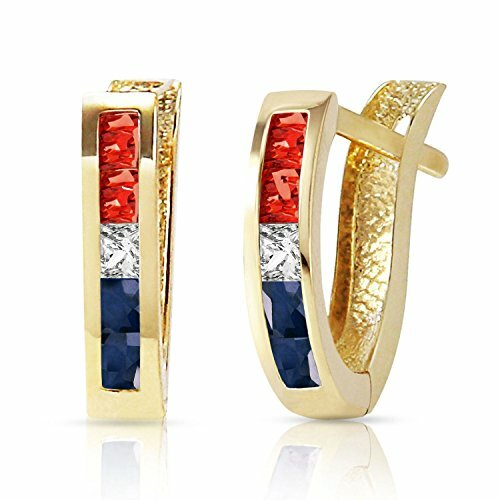 ALARRI 1.28 CTW 14K Solid Gold USA American Flag Multi Gemstones Earrings by ALARRI at Blood of The Young. MPN: 3511. Hurry! Limited time offer. Offer valid only while supplies last.